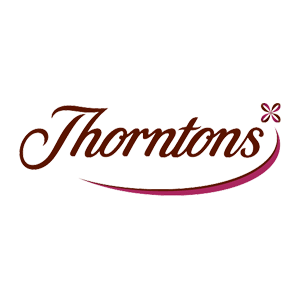 Thorntons is the ultimate chocolate treat on the high street. Our famous Continental chocolates and Special Toffee are still as popular as ever, and new brands such as Moments, Melts and Classics are also new customer favourites. Gift wrapping and icing services are available. Plus, a chocolate fountain service!